Foundation Politieke Academie is specialized in political micro-targeting. 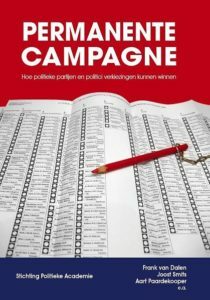 Politieke Academie helps Dutch political parties winning elections. This is done via political micro-targeting. 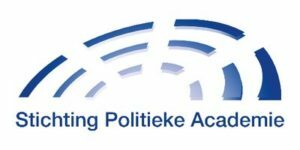 Politieke Academie is delivering these services since 2011. Many successful campaigns since are executed. Elections have been won. For the Ukraine Referendum Politieke Academie also managed the campaign army of 3.400 volunteers who campaigned three weeks to successfully get citizens to the ballot box. 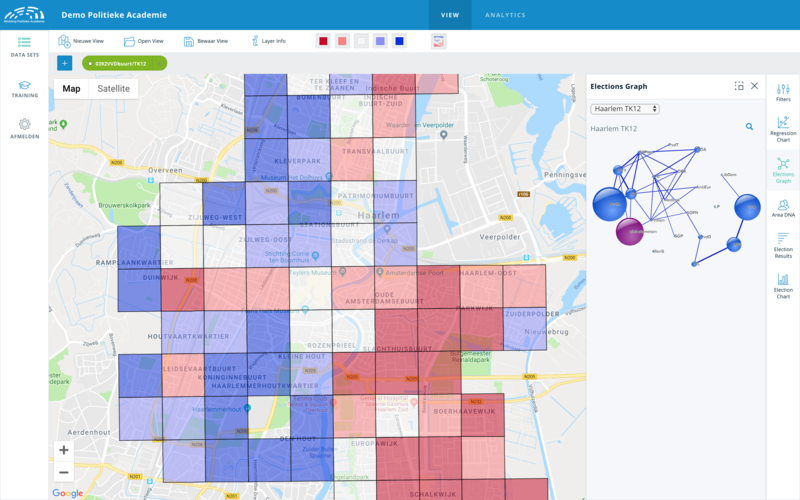 National media have paid attention to the innovative campaign techniques of Politieke Academie multiple times. 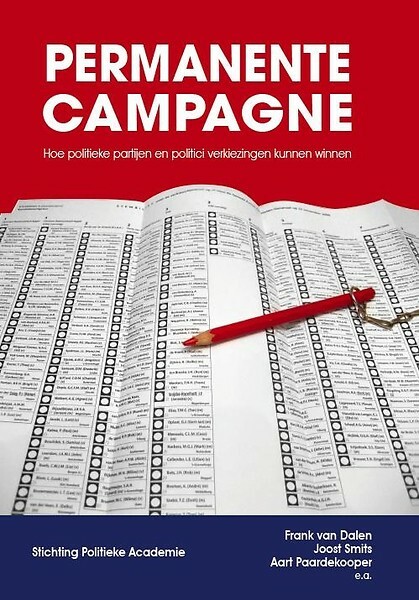 Politieke Academie published a book “Permanent campaigning – winning elections’. Frank is chair of this foundation. 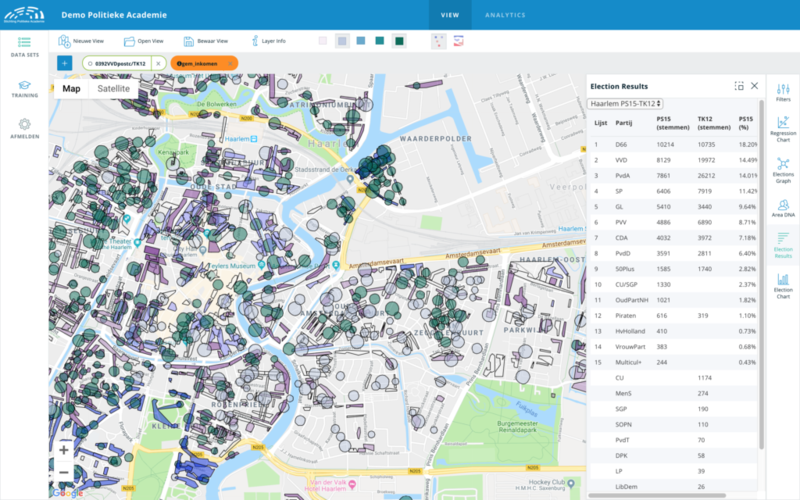 E-canvasser is an IT-start-up launched in 2016. 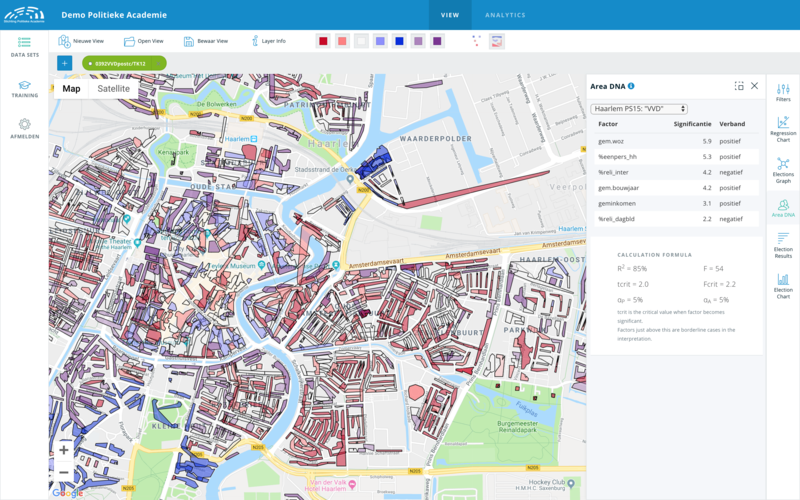 E-canvasser is specialized in big data analyses based on demographics and behavior patterns. 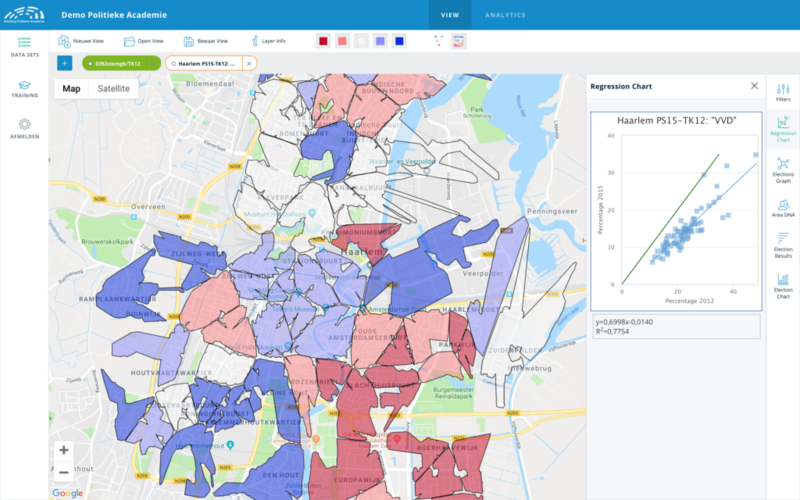 Instead of social profiling e-canvasser uses innovative internally developed algorithms that not only identify where support base can be found but also which statistical significant characteristics are connected with the preferred behavior. 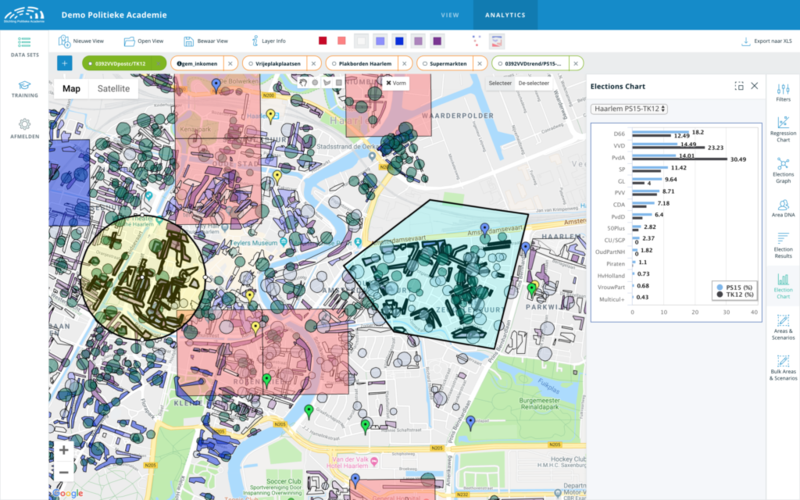 Next to commercial companies also governmental organizations and NGO’s use the platform of e-canvasser. Frank is CEO of E-canvasser. Gazing Performance Nederland was the Dutch brand of Gazing Performance and specialized in high-performance trainings in communication, marketing, sales and leadership. These trainings are based on performance principles in top-sport. Winning and loosing in sports are very measurable, margins are extremely small and pressure very high. Techniques to ensure success in these environments are translated into the business environment. Frank was co-founder of this company and sold it in 2006.